Ever write an incredible piece of content that generates a ton of hits and brings a slew of new clients to your brand? As with most things, as time passes, interest fades. After a while, those hits begin to dwindle, and traffic to your once-glorious content sharply declines. But the content is still relevant, and you know people still want to know what you have to say about the topic. Why the lack of interest? It’s not that people don’t care anymore; it’s that other, newer content is being pushed to the front of Google search results in order to keep things fresh. 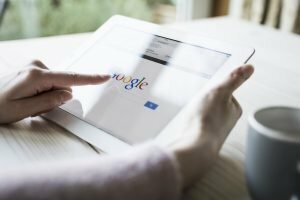 Remember, search engines like Google and Bing are businesses, too, and their top focus is giving their customers what they want. Fortunately, you don’t have to start from scratch and attempt to top your own content in order to reach your crowd again! If you’re wondering how to repurpose old content, Here are four simple ways to repurpose old content, bring it back to your target audience’s attention, and start watching those hits rise once again. Your company evolves over time. Your views, advice, products, and opinions will change. 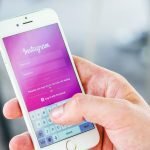 Take a look at some of your old posts, pinpoint the ones that attracted the most traffic, and see how your information may have altered. Then go in and update the wording directly in your old posts. Adding new terms, an updated sentence or two, or even a new descriptive paragraph, will make old content relevant once again. You won’t be repeating yourself, but you won’t have to start from scratch, either. You can then begin to share the old article once again. Click here to take a look at Conscious Culture Group’s new and improved blog post! 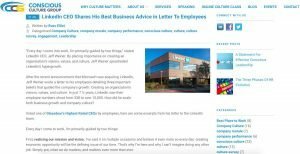 Organization consulting firm Conscious Culture Group published a blog post in 2016, addressing a letter that a LinkedIn CEO distributed to his employees after a recent acquisition. The letter was an excellent learning opportunity for organizational leaders, and Conscious Culture Group wanted to help outline the key points to make it easier for clients to apply to their own businesses. 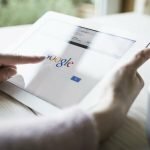 This particular article generated a large boost in traffic to the site, but after several years it began to lose traction as Google pushed other articles toward the forefront of search results. Sweet Rose Studios took a look at the post, updated some of the language, added internal and external links, and performed a general reformatting of the post. The newly “modernized” blog was then redistributed it to Conscious Culture Group’s target audience through a variety of campaigns. The result was a significant increase in overall site traffic, all thanks to a few relatively minor tweaks to an old blog post! This may sound like a frustrating task, but hear me out. If an article has gained significant authority since it was originally published, you’ll want to hang on to that URL while still giving your audience fresh, new content to keep you relevant. Copy old content over to a noindexed page (a page whose traffic is not tracked or ranked by Google.) Publish the page, so that your old post has a new, permanent home, away from the high-ranking URL. Next, use the old URL to rewrite your new post, with updated information relevant to today. At the bottom of the new post, include a link to your noindexed page, with a note that the page has been updated, but readers can still “click here” to access the original version. Take an old post that used to get a lot of traffic, and revisit the topic. Is it still relevant today? How have things changed since you last posted? Essentially, you’re creating a “Part Two” of a topic you started a while ago. You can take advantage of the opportunity to link back to the original post, and add a link at the bottom of your old content that redirects to the new post, connecting the two topics and creating an easy path for users to make their way through your site. 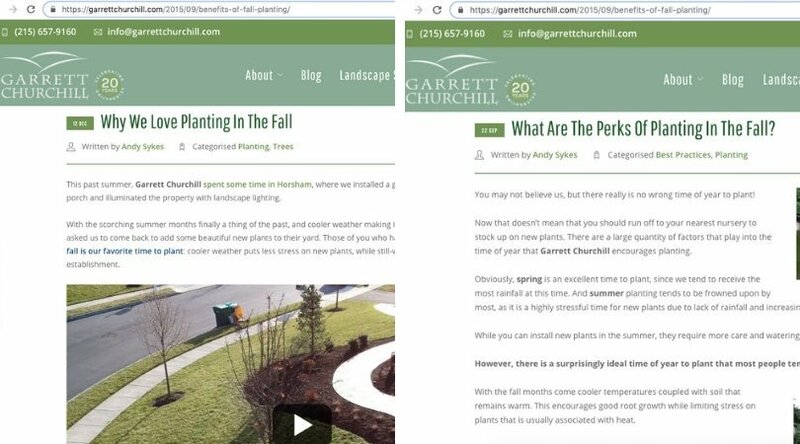 Local landscaper Garrett Churchill used a theme from a popular blog post about fall planting to create a brand new post, complete with an aerial video and links to the original post. In the above example, Garrett Churchill created a new post branching off of old content, and included a video using the latest technology: drone video. The video is a new way to engage blog readers, and can also catch the eye of new clients on a whole new level of platforms. If you’ve written an awesome blog post in the past that is still relevant today, summarize it and share it as a social media post. Make a video, or convert it to an eBook. 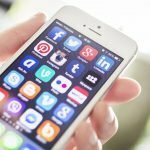 There are so many new ways to share old content, and the platforms are always evolving, giving you an endless stream of ways to spread the word about your brand! There are just some of the most effective ways to repurpose old content to attract new visitors to your site. Sweet Rose Studios can help with all this, and more! Our experts can complete a full audit of your site, pinpoint your most attractive content, and revamp it to boost traffic. Click here to get your free site evaluation from Sweet Rose Studios today. Audrey DiUlio is a content marketing associate at Sweet Rose Studios.